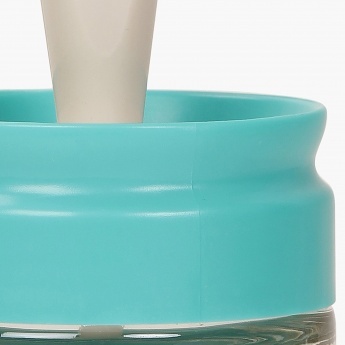 Save Rs116 (66.29%) – Earn 0 points What is Landmark Rewards? Landmark Rewards is the Landmark Group’s loyalty programme, which allows you to earn points when you shop any of our brands. 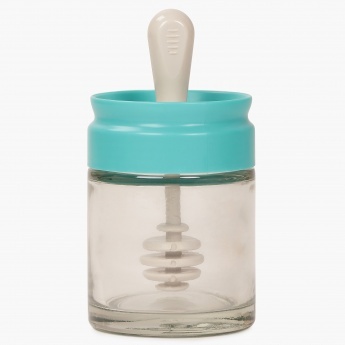 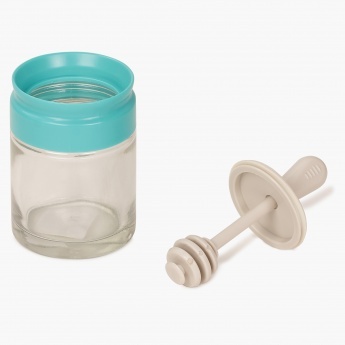 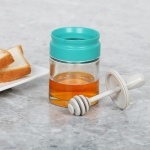 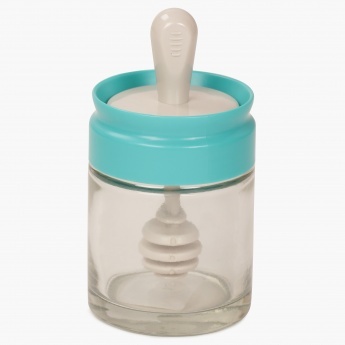 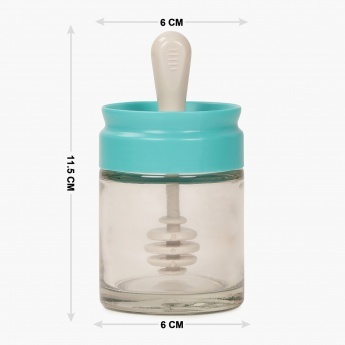 Introducing our Honey Syrup Jar that has been moulded in glass and comes with a convenient lid attached with the syrup pouring stick for hassle- free extraction of honey.